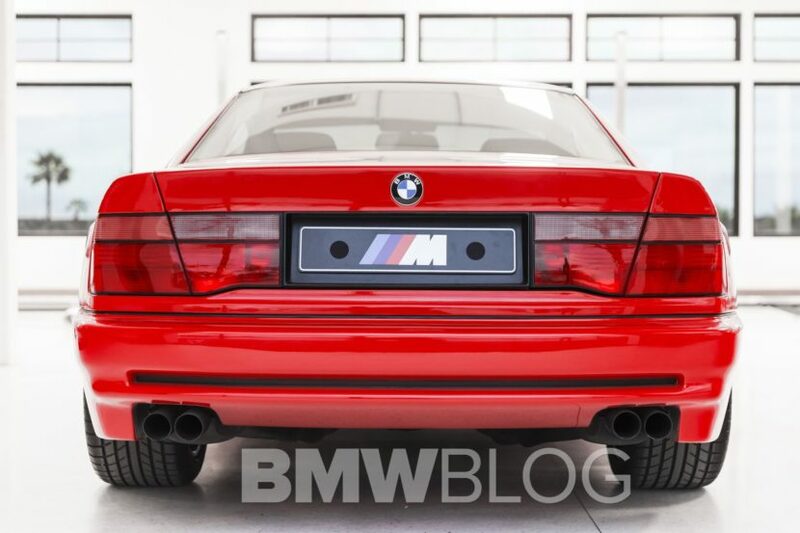 Last week we shared with you some exclusive photos of the BMW E31 M8 Prototype and today, we have another special treat. A video of the same one-off prototype captured during our visit at The Thermal Club in Palm Springs where BMW hosted their annual Test Fest. The one-off E31 M8 has one of the most interesting stories and for decades, it was BMW’s most well kept secret. Back in the ’90s, a skunkworks project was underway deep in the bowels of BMW. The Bavarians were developing a supercar killer that would have more horsepower and a higher top speed than anything from Porsche or Ferrari at the time. It was the BMW M8, a car so secret and so extreme, both the media and the public were unaware of its existence until a decade after it was killed off. The M8 died in its prototype phase, due to BMW brass deeming it too expensive and unable to be profitable. 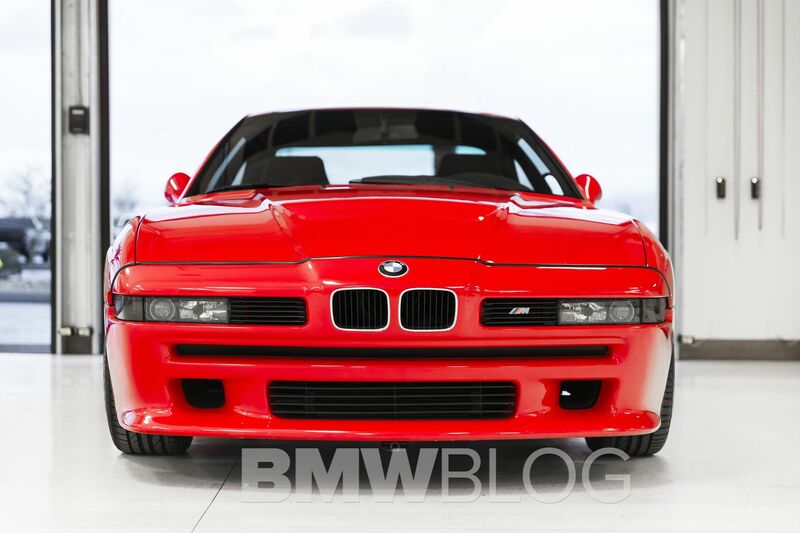 Once the first-gen BMW 8 Series debuted, the folks at BMW’s Motorsport Division immediately began figuring out how to make it a proper M supercar. So Paul Rosche would go on to develop a 6.1 liter, naturally-aspirated V12 engine, dubbed the S70, and it would have shamed anything from Ferrari at the time. The mighty V12 packed 549 hp and 368 lb-ft of torque, with 90 percent of its torque being available at just 2,000, impressive for an N/A motor. Per our sources, the McLaren V12 (a modified S70) and the M8’s V12 were likely constructed by many of the same engineers hence a similar design and output but differed in areas such as overall length due to the horizontal intakes for a front engine layout if the 8 compared to the vertical intakes of a mid-engined car. The McLaren engine, from a design standpoint, shared quite a lot of characteristics and parts with the S50 engine of the E36 M3. According to BMW, the M8 would have been capable of 198 mph, though no official testing was ever done. Next post VIDEO: Another upclose view of the largest BMW ever – The X7! 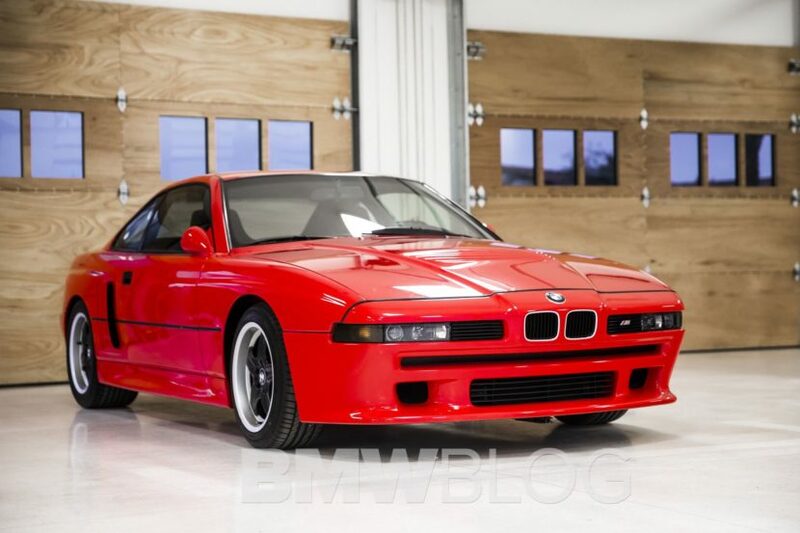 Here is the stunning BMW E31 M8 Prototype!